Photograph Courtesy of the One and Only Jacqueline Smith. 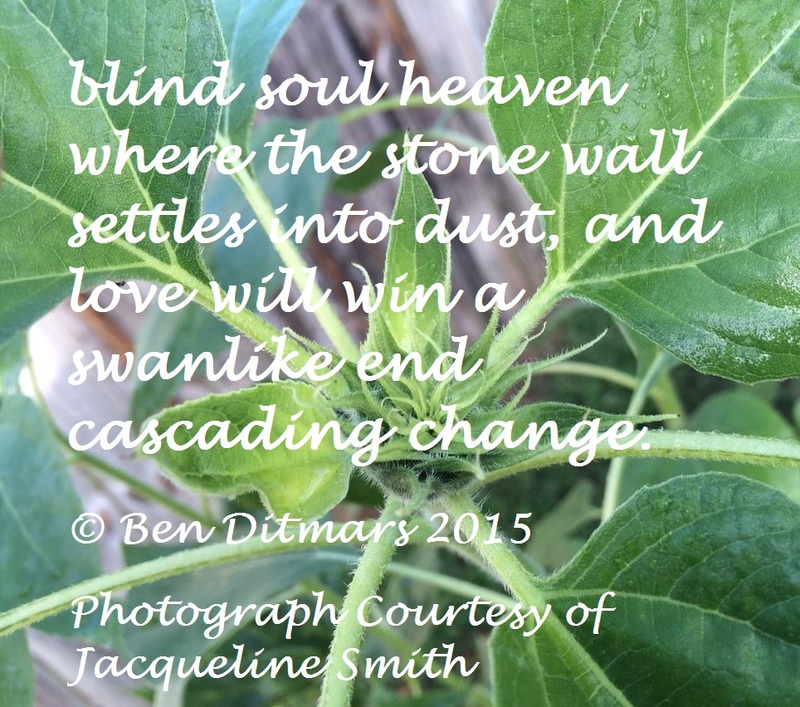 This entry was posted in collaboration, commentary, photography, poetry and tagged collaboration, commentary, jacqueline e. smith, lovewins, photography, poetry. Bookmark the permalink.